There’s nothing sexier than a smokey eye — just ask stars like Kim Kardashian and Kristen Stewart who rock ‘em on the regular! 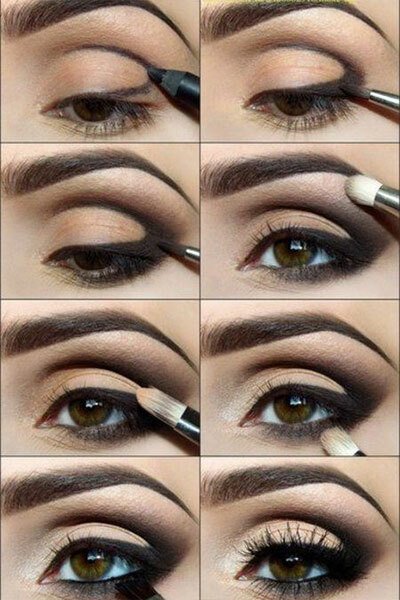 But while you might love the way the sultry shadow looks, it’s a bit intimidating to actually make it happen without turning yourself into a raccoon. But never fear! 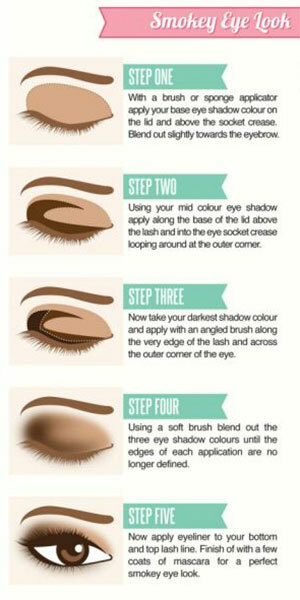 We the following hacks will be every makeup beginner’s smokey eye saviors! 1. 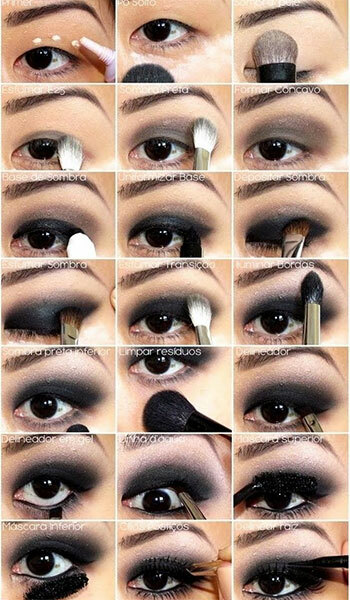 First thing’s first — this is how you achieve the shape of a smokey eye. 3. Got it? 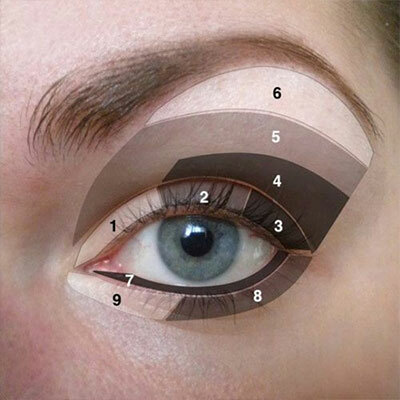 Now map out the shadow using liner! 4. 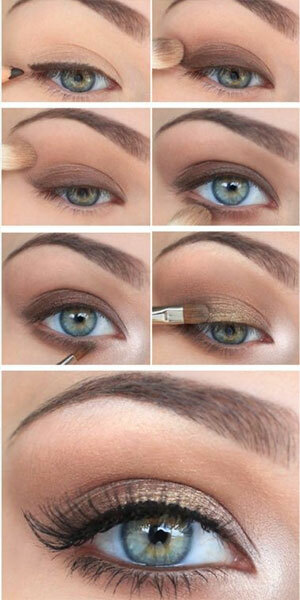 Just ’cause it’s a smokey eye doesn’t mean you can’t make it appropriate for everyday wear! 5. 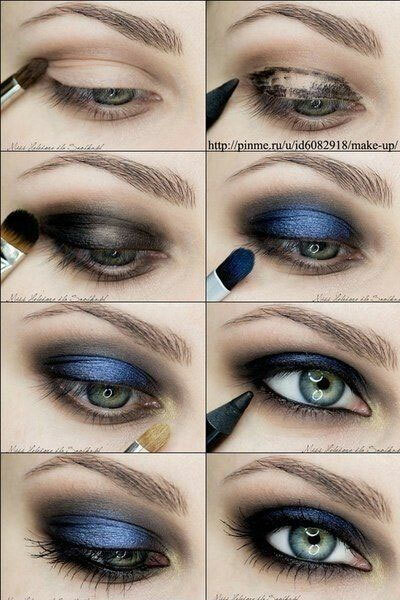 When you feel comfortable, you can start using darker colors. 10. 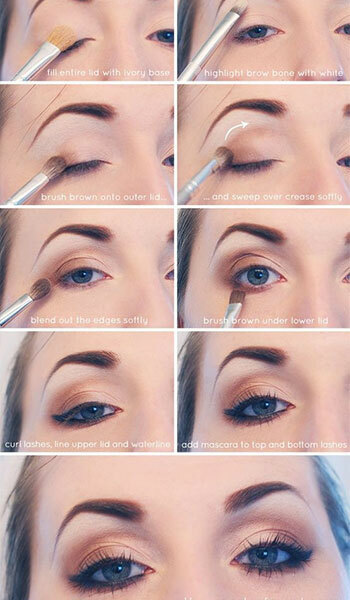 If you’re feeling adventurous, you can even pop a bit of gold glitter along your lower lash line to spice things up a bit!